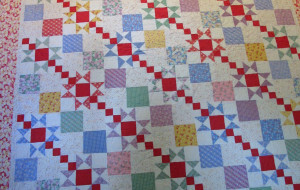 Quilt made from muslin using pattern Cranberry Chutney. 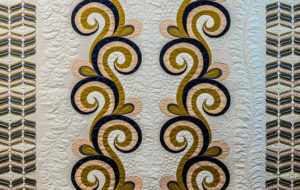 ..
Quilted on my domestic machine using a walking foot. 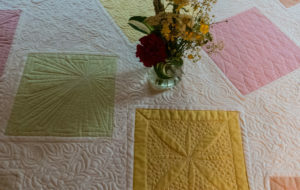 Fabrics from Craftsy.com Marcus collection aged muslin. 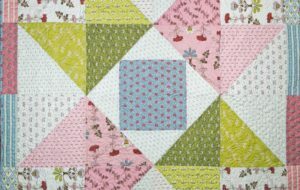 Hi, I love this quilt! Did it take one fat quarter bundle, or more? Thanks. 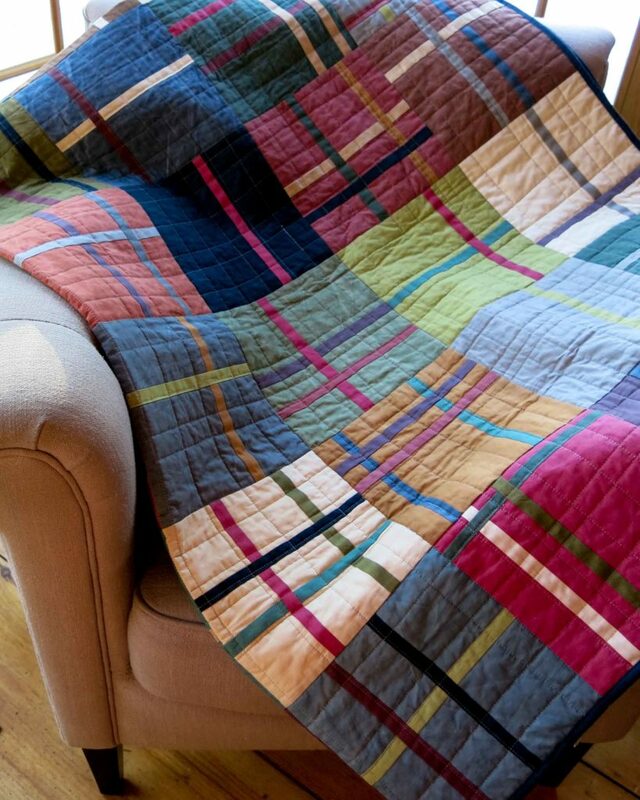 I saw this quilt on Craftsy, followed up to find or buy the pattern. This is perfect for my dad. Where did you find it, or is it an original of yours? I’d love to do this one! Help? 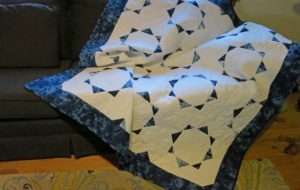 The pattern came from a Craftsy class by Anita Grossman. Super fun to make. It is called Anitas Arrowhead. I used a layer cake of fabric. 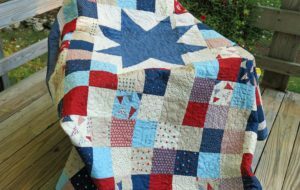 Sorry.I had the wrong quilt. The muslin one is called Cranberry Chutney. I think you can find it by googling the name. I came by your wonderful site by chance. 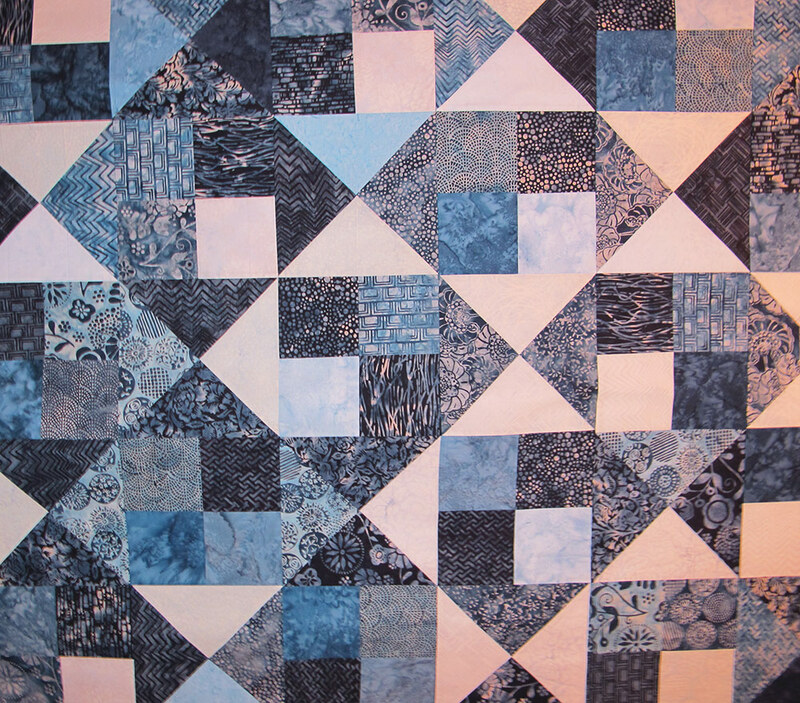 Regarding the blue and white wedding quilt in April 2016, do you have a pattern for this that I can purchase. Preferably PDF as I am in Australia. 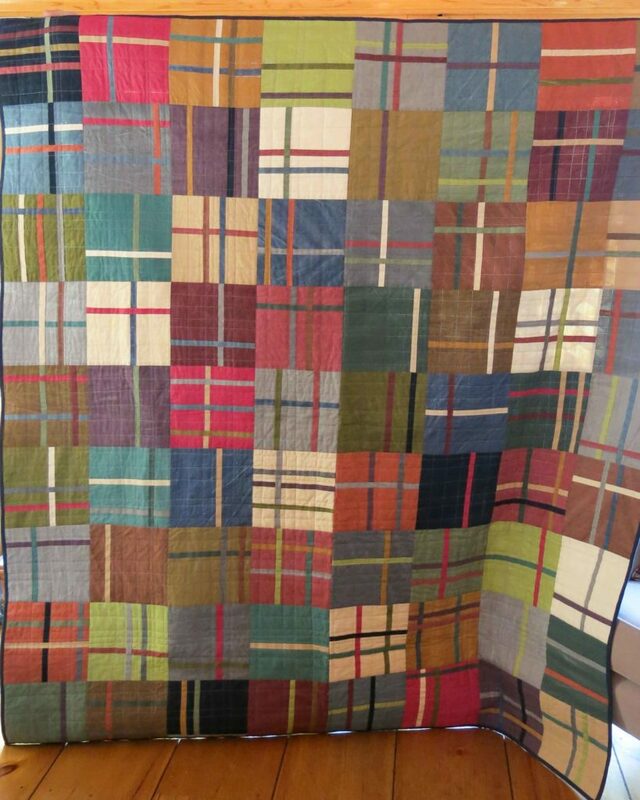 This is one of the best quilts i’ve seen and would love to do it for me. 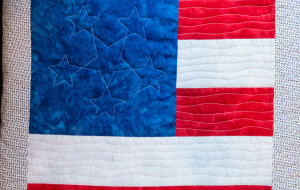 While i’ve Been quilting for ten years I have only ever kept one.